Since the time that dates back to ancient India, it has been seen that the customs, traditions, culture & beliefs of the people on this land have always remained magnificent & astonishing, and so is the art & craft created by the people here, which is undoubtedly the most mesmerizing & vivid throughout the world. But still one thing which is worth noticing is that the artisans and craftsmen who shape the cultural India are living in misery. 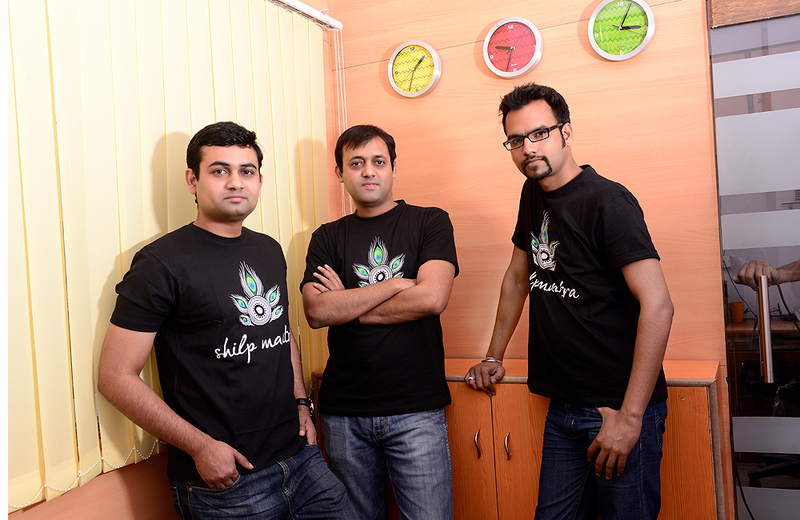 But now a team of young entrepreneurs, Lokendra Ranawat, Virendra Ranawat and Sandeep Gaur from “Shilp Mantra” is on a mission to make these products get a distinct identity, and wants to create a globally recognized brand of handcrafted products. 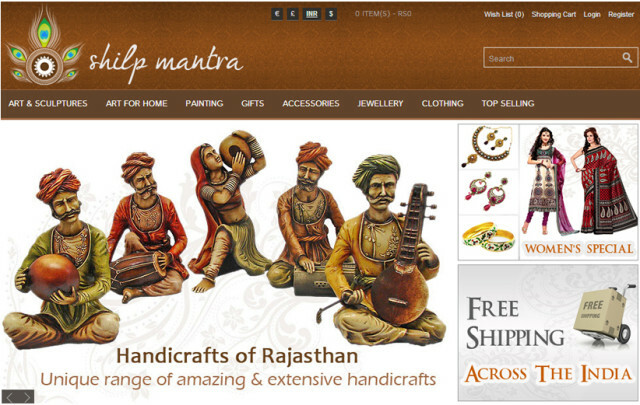 “ShilpMantra.com” is a premium online handicraft product store, an art repository that facilitate the art connoisseurs access to the finest handcrafted products of India. The startup was born with a vision to nurture the artisans and protect the art forms for the future generations while making the products available at reasonable prices. Through this online megastore they’ll get the recognition which they deserve, which in turn will boost up their enthusiasm and creativity. Through Shilp Mantra, we are showcasing the most fascinating & amazing traditional Indian handicrafts to the world at large which include sculptures, statues, paintings, home decor items, accessories, jewellery, gifts and a lot more from the ethnic handicraft industry. Our trip to the creative ambience of handicrafts began 6 months ago when a bunch of friends were exchanging views about the unique Indian art & craft loved by people all over the world and the crave people have for these artefacts. 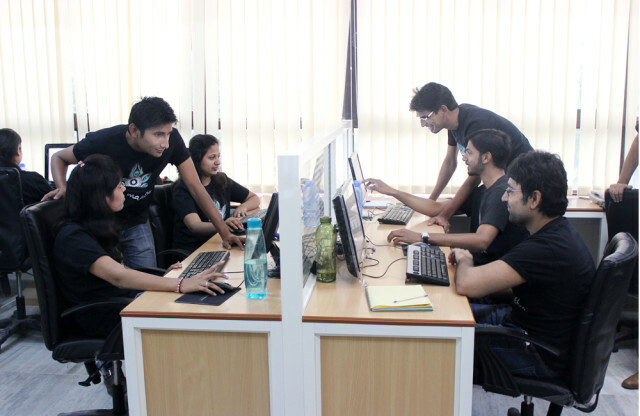 This idea spurred us and aroused the passion in us to commence Shilp Mantra. So the team thought of providing an online medium to the masses who want to set up the Indian handicrafts as a classy style statement for themselves. Shilp Mantra was launched on 15th of May by Lokendra Ranawat, Virendra Ranawat and Sandeep Gaur. Lokendra is an engineering graduate with Masters in International business & marketing. Worked in sales and marketing departments of large multinational companies in India &the UK, he holds strong skills in the field of international sales and business exposure. His passion towards the web and Indian handicraft culture did not let him settle in a corporate world. He eventually moved out to plan and channelized the venture supporting handicrafts in urban India and other parts of the world. 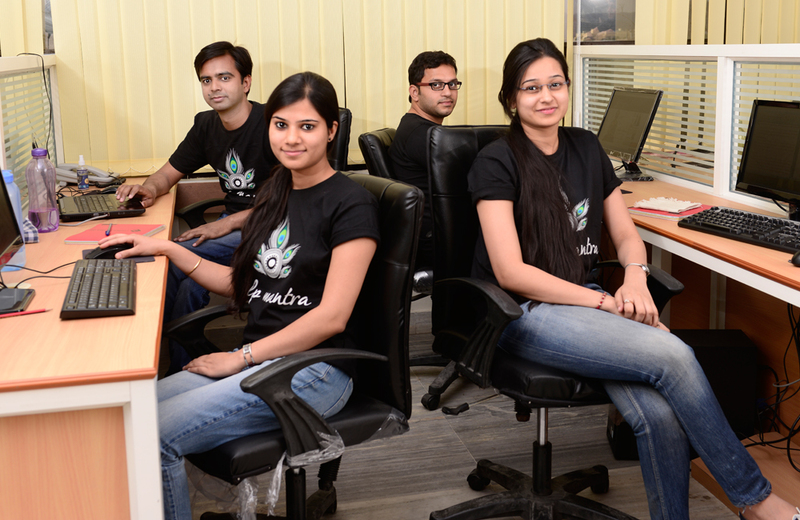 Lokendra looks after all strategic directions and business growth at Shilp Mantra. 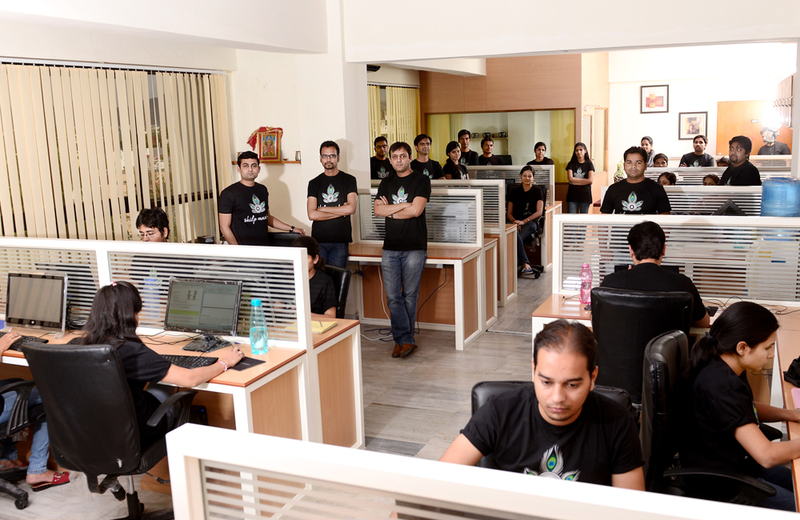 Virendra is a co-founder and one of the key members of the startup. This mechanical engineer with an MBA in International business has extensive experience of 7 years working with large multinationals across the globe. He looks after all corporate operations and has been very instrumental in the growth & development of Shilp Mantra. Sandeep is another strong pillar & a co-founder of the venture.He has in-depth knowledge and expertise of web, Search Engine Optimisation & Social Media Marketing etc. he has worked with some of the best digital marketing companies and has more than 7 years of experience in online marketing. He is very enthusiastic about technology and thus dedicatedly contributes to Shilp Mantra. To launch Shilp Mantra was not as easy as it seemed, creating & managing a startup in India has its own challenges and the biggest issue for Shilp Mantra was in sourcing their products. We conferred with manufacturers, artisans, craftsmen and all those who shape elegant handcrafted masterpieces to ally with us. Virendra shares: “Sourcing does pose a challenge as majority of the core artisans/manufacturers are located in remote places where there is no internet facility but we are glad that a large number of people joined us in rejuvenating the jewels of India and exhibiting them worldwide. Shilp Mantra is thriving to the path to success backed by innovative, creative & dynamic minds who love & admire Indian handicrafts and who want to spread the glory throughout the world. At Shilp Mantra, we are a team of 50 people, providing nurtured environment for individuals, strong motivational strategies & working dedicatedly to promote the Indian handicrafts. We firmly believe in providing customer satisfaction and noteworthy services to them. Our flexibility to market trends and technological development with changing scenario is what makes us different from others. Line of trust & service is what we have built for our customers by being readily available for them over phone, e-mail or chat. We believe that words of praise by customers pay off for our efforts. Our aim to become one of the best online handicrafts megastores would be accomplished soon if the support and love by people continue to remain the same in times to come. We understand that it is the hard work and loyalty of our team because of which we are on the way to success & that is the reason we continually motivate & reward them to grow. Personally, even I am interested into Handicrafts as well. This niche has a lot of potential.